Below you can have a read of the latest S&TC news and views. These articles describe what is happening in the industry (we always have one ear to the ground), our stance on important topics (based on our extensive scientific knowledge and 115+ years of experience), and how our campaigns are progressing (what your support helps us achieve). 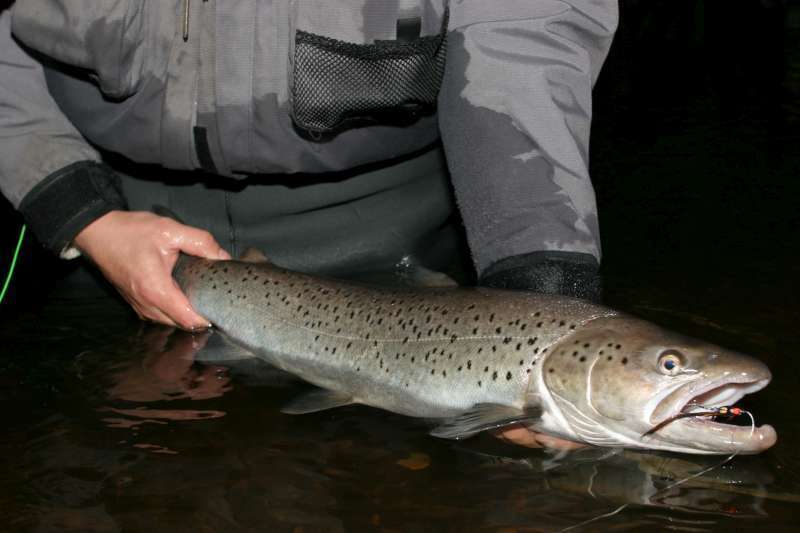 Our work and news covers a range of topics and issues relevant to the health of salmon and trout in our UK freshwaters. Every month we summarise this news into a handy email newsletter, and we also send out occasional press releases - subscribe here to join our S&TC news list and stay in the know. FOI Number Five – getting you the information they don’t want you to see! Where is the salmon you’re eating being farmed? 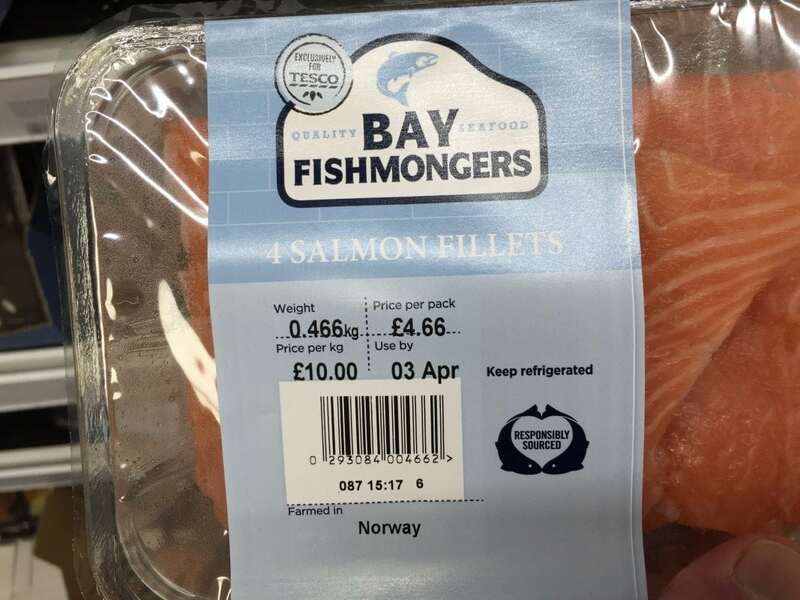 Sainsbury’s and the Co-Op called upon to give ultimatums to farmed salmon suppliers to protect iconic west coast wild salmon and sea trout populations. Green credentials on the line? Agricultural Bill: Is a ‘Green Brexit’ possible? 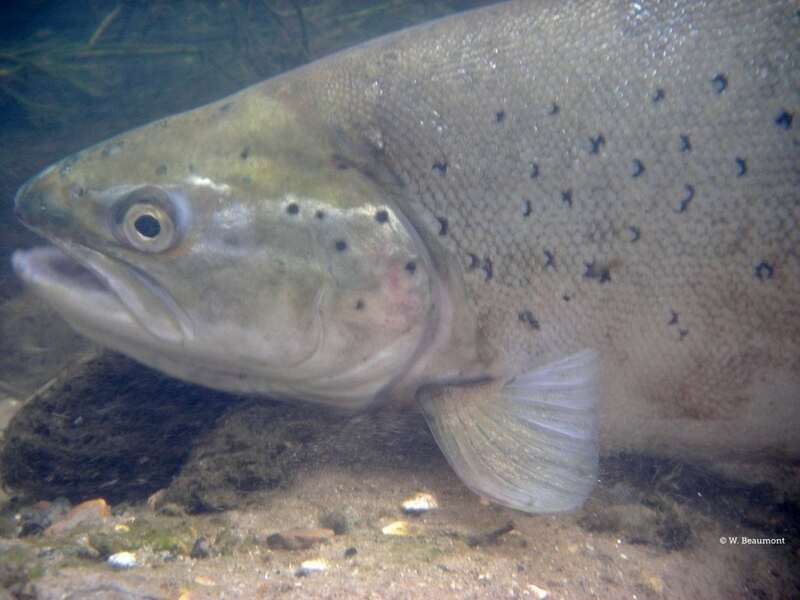 Will the Environment Agency’s proposals to protect wild salmon work? Chlorinated chemicals in our areas of conservation? Just say no!